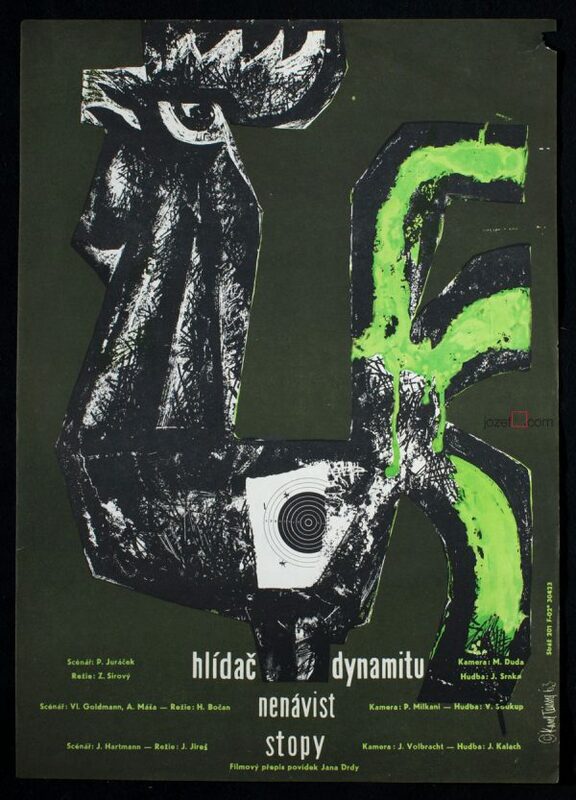 Minimalist poster design by Ján Meisner for Dušan Hanák’s poetic drama based on the story of Ján Johanides. 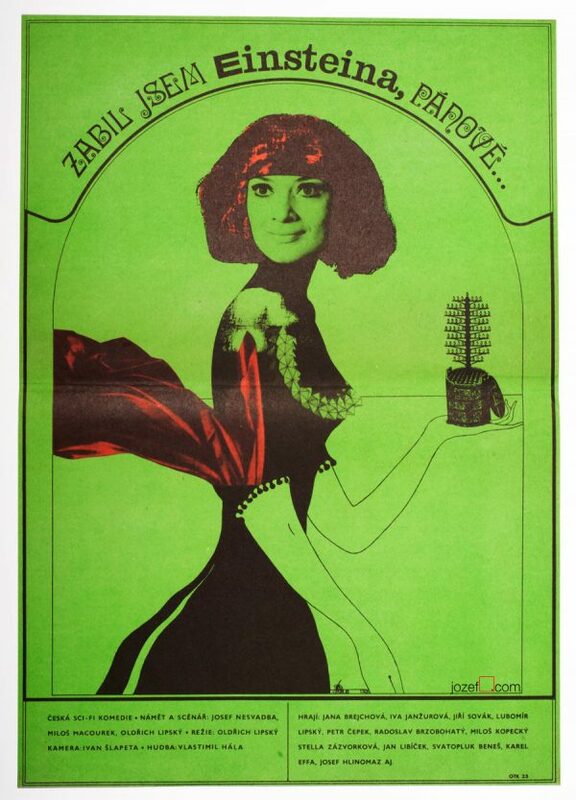 322 / Dušan Hanák’s jewel in the crown of Czechoslovak New Wave Cinema. 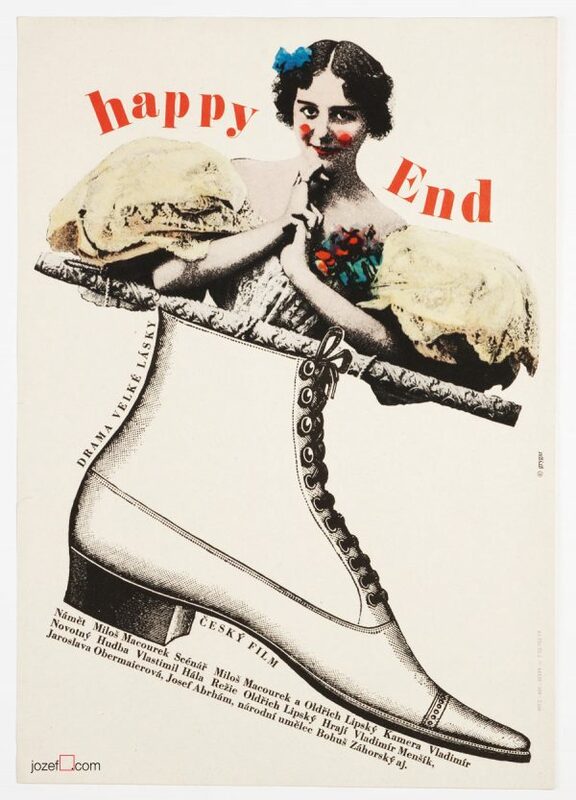 60’s movie posters available in our poster archive. 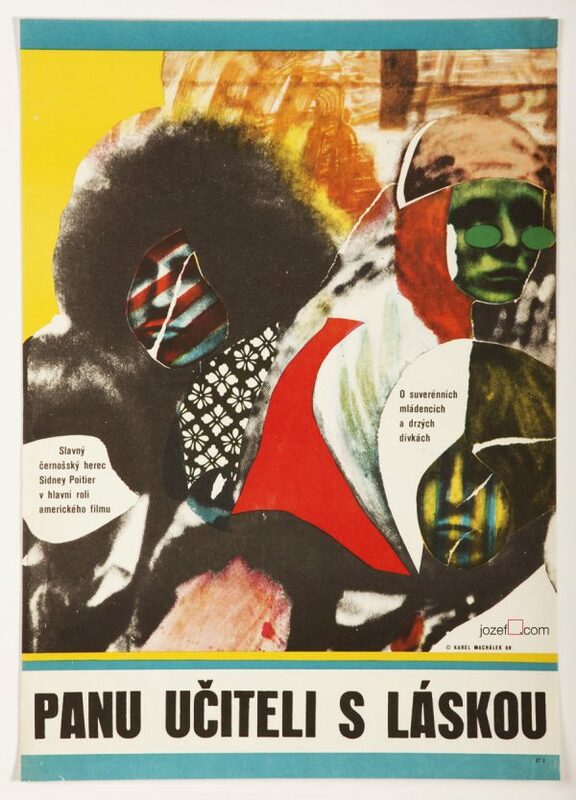 Be the first to review “Movie Poster – 322, Ján Meisner, 1969” Click here to cancel reply.